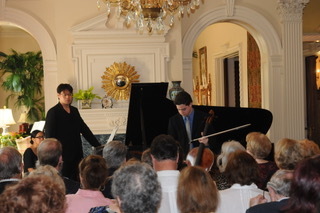 The Memphis Chamber Music Society presents chamber music concerts in the intimate environs of landmark homes and art galleries in Memphis and the surrounding area. 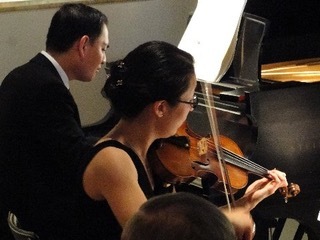 Now in its 30th season, the MCMS features our many gifted local musicians in addition to internationally known artists. 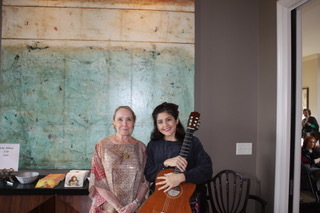 There is truly nothing like a Sunday afternoon in a classic home, enjoying a glass of wine, and listening to world class performances of masterpieces and gems from the chamber music repertoire. Beautifully presented refreshments are served immediately following each concert. Come feel the magic!